Humble Chic was also kind enough to send me a sample of one of their hottest accesories, their Tory Zip Wallet, which is made of Vegan Leather. I chose the coral color, but you can choose from any of the 11 colors they offer, and let me just say --I bring this thing everywhere! 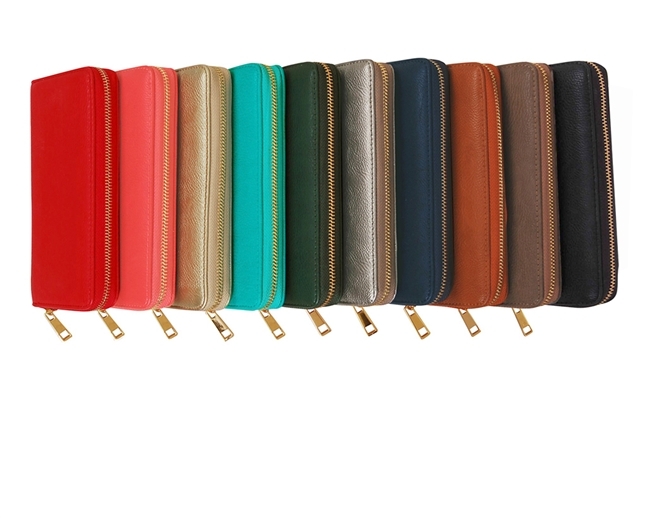 It is large enough to hold all of your cards, money, and phone and adds a colorful accent to any outfit. 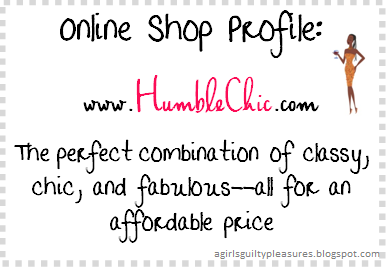 So go on over and check out Humble Chic NY! Let me know what you end up loving!